I got this car last year around Dec 17.The delivery is awesome from Vibrant Nissan team Hyderabad.They extended support for till dropping our family at our place. (including pooja in temple late evening). It has very nice features, I drove around 5k km , very good stability in high speeds. Ground clearance could have been better. City mileage is average ,it consumes more petrol in traffic conditions. But in highways mileage is 17 km/lit i got for 2 instances with speed limit under 90km/hr. You won't feel tired after long drives.very smooth car. I really fall in love with this car. Highly comfortable and safe car. One must bear in mind for mileage before taking this car ,rest assured with this lovely beast. Founded in 2005, Nissan Motor India Pvt Ltd is the Indian subsidiary of Japan based multinational automobile manufacturer, Nissan Motors, headquartered in Yokohama, Japan. On the onset of Nissan’s operations in India, the company brought X-Trail SUV via CBU route and continued selling CBUs until it set up its manufacturing unit in India. In 2010 Nissan with its global partner Renault inaugurated its production unit in Oragadam, near Chennai. Nissan cars for the Indian market are manufactured at the Oragadam production unit which is also a base for the export of small cars to European market. Nissan India’s product portfolio offers hatchbacks, sedans and SUVs. The company re-launched its low cost brand Datsun in India in early 2014 with the launch of Go hatchback. 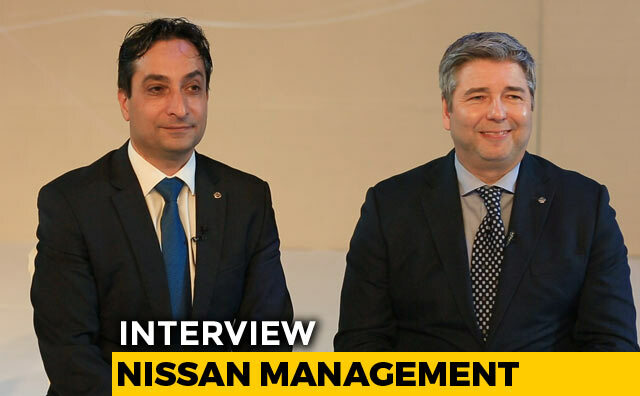 Nissan’s luxury vehicle division, Infiniti is yet not a part of the Indian automobile industry, and is available in significant global markets.